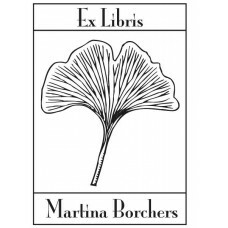 Bookplate Spring♥ A nice Ex Libris from the category nature. 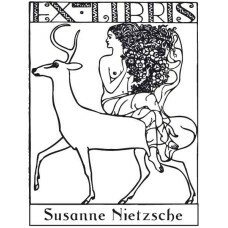 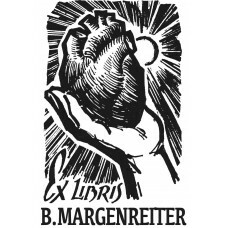 You can customize the text in the..
Bookplate Muse and Reader♥ A nice Ex Libris from the category symbolism, mythology and man. 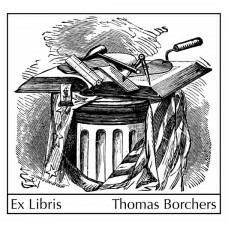 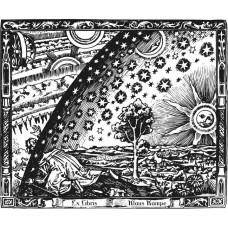 Yo..
Bookplate Freemason♥ A nice bookplate from the category symbolism. 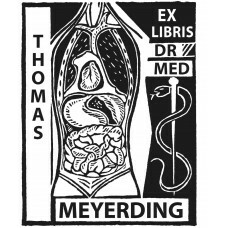 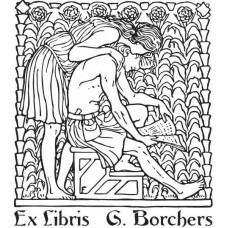 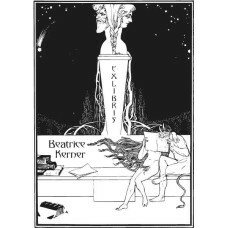 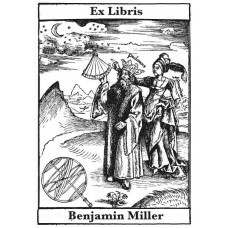 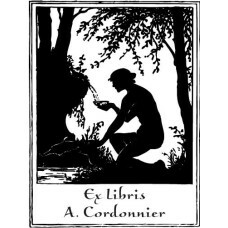 You can customize the text in the..
Bookplate two reading people♥ A nice Ex Libris from the category eroticism. 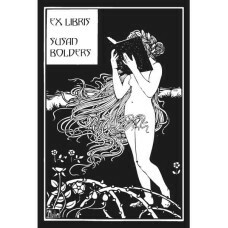 You can customize ..
Bookplate Woman and Book♥ A nice Ex Libris from the category eroticism. 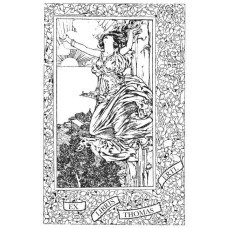 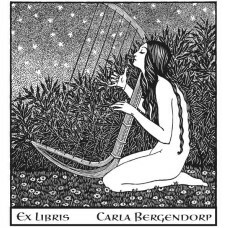 You can customize the ..
Bookplate Woman and Harp♥ A nice Ex Libris from the category man and music. 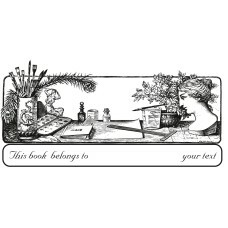 You can customize ..